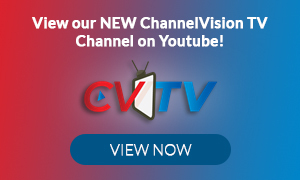 ChannelVision Magazine has signed on as an official Media Partner of The Alliance Partners’ upcoming Tech+Connect 2017 event, scheduled to take place at the La Cantera Resort in San Antonio, Texas, November 6-8, 2017. Tech+Connect 2017 is a unique, invitation-only event that will bring together elite master agents, independent agencies and vendors of emerging and next-gen solutions with a focus on sales enablement of those technologies. Look for forthcoming information on the agenda, participation and information on securing your exclusive invitation. Information on the event can be found at www.TechConnect2017.com.